A QUIET suburb is still reeling from shock after an explosion ripped through it on Monday evening. According to the New Zealand Herald, the blast was the result of one man’s mistaken attempt to adapt a welder. South African-born Howard Miller (39) was living in a suburb of Auckland, New Zealand and was passionate about cars. On Monday afternoon he came to his friend, Josh O'Neill’s, house to weld a new exhaust manifold onto Josh’s car. 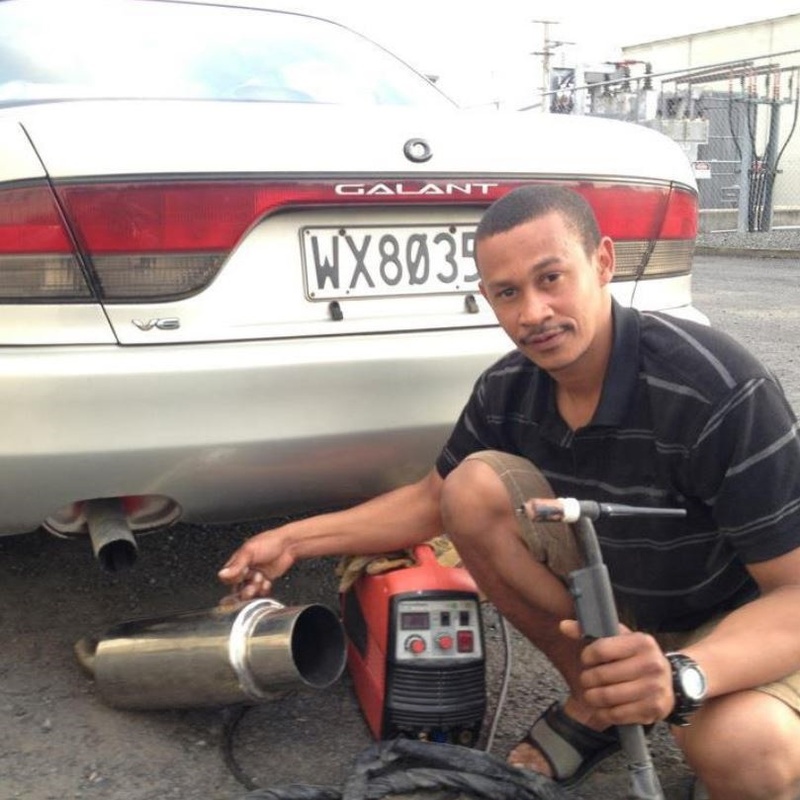 Josh told New Zealand Herald: "He came down the drive and was saying he had this awesome new thing which he had managed to make work which was oxy-acetylene in a LPG bottle. "We were going to use it to bend the manifold." What Howard didn’t realise when he tinkered with the welding chemicals is that when they are mixed in the wrong way, they cause an explosion. "He didn't realise he had made a bomb," Josh said. As Josh watched the excited Howard prepare to start welding in Josh’s garage, he started getting nervous that Howard’s idea was going to be dangerous. He walked away, and just in time. "I looked up and I saw bits of shrapnel above me, bits of steel and iron and wood. "I turned around to say, 'Howard you idiot' but when I turned around the shed was flat." Josh rushed inside to look for Howard. When he found him, Josh thought Howard might be okay. "He started calling out 'Josh, Josh'. "He said, 'Can you help me man' and his face looked completely normal. Not panicked or anything," said Josh. But it was when Josh tried to help Howard up that he realised things weren’t going to be okay at all. "I reached down for his arm... it was all shredded up'. "I said, 'Howard I don't know where to grab you'. "I ran to get help then I turned straight back because I couldn't just leave him there." Josh was with his friend when Howard passed away. Cops have referred the matter to the Coroner.